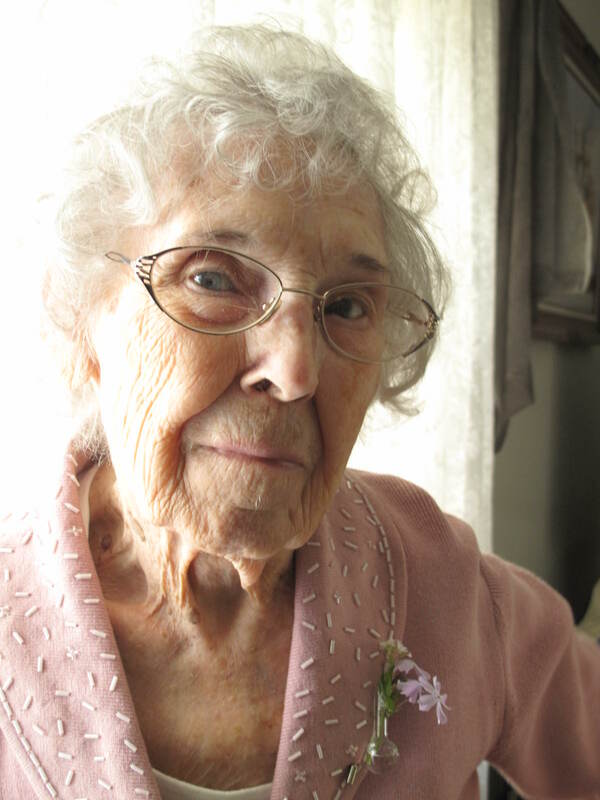 Amelda (Mimi) celebrated her 100th birthday in April with the people she loved. Everyone brought flowers so she got to enjoy them while she was living. Amelda’s friends will remember Mel for her quiet beauty and grace, her love of God and the many Scrabble games and her passion for the Cleveland Indians. Above all she loved her family; Daughter and son-in-law Heather and David Samuels; her two grandchildren and five great-grandchildren and her sister-in-law, Mrs. Drema Mitchell (Earl). Amelda was most happy when she could spend time at the log house where she grew up in Procious, WV. There will be a memorial service for the family at the Samples Cemetery in West Virginia at a later date. Condolences and special memories can be shared online at www.heritagecremationsociety.com.